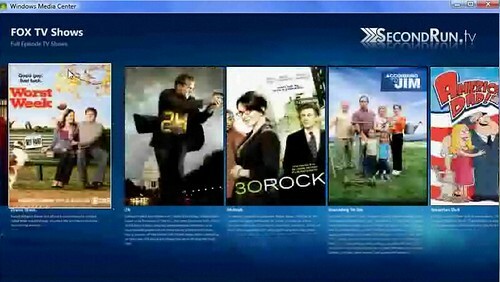 Microsoft Media Center users have been watching from afar as Hulu support was added to Boxee and XBMC and announced for SageTV. 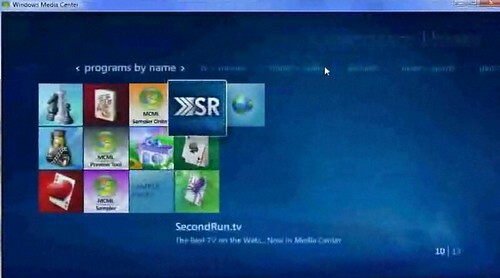 The envy is about to end though as just this week it was announced that secondrun.tv will provide a third-party application to feed Hulu, Fox, Comedy Central and other online content to Media Center. 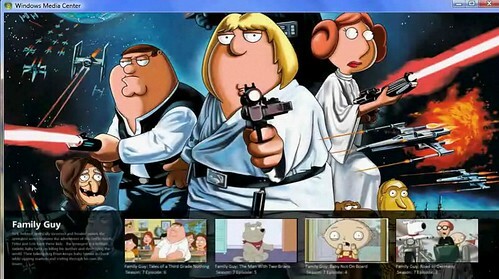 "Its a native plugin for Media Center and I really like that way it is coming together... when I first stumbled across Hulu I couldn't believe that no-one had developed a plugin for media center yet... again... it doesn't do just Hulu and its not a direct interface into Hulu but most of the video right now comes from Hulu... I plan on expanding it to work with all kinds of video sources but I am concentrating on getting Hulu content up and running primarily." No official word on whether this will work on extenders, but my guess at this point is it will not work on extenders. Richard Miller is reporting that the app should be donationware.